Malta central's position in the med right on the passage between the east and the west, has served us well through history. In terms of our position specifically for oil and gas related logistics, one of the areas in which Seatrans Shipping Agency's specialises, Malta is fortunate to be positioned within close proximity to the oil and gas wells in the central med and north Africa. Seatrans shipping Agency's is well positioned to service rigs ,drilling vessels, seismic vessels in transit from projects in the Atlantic and west Africa to the eastern med and far east. We have achieved quality management systems to show our efficiency over our competitors. Creates a more efficient, effective operation. Ensure that we meet the needs of customers and other stakeholders. We reduced waste of time and increased productivity. Common tool for standardization for all our stakeholders. 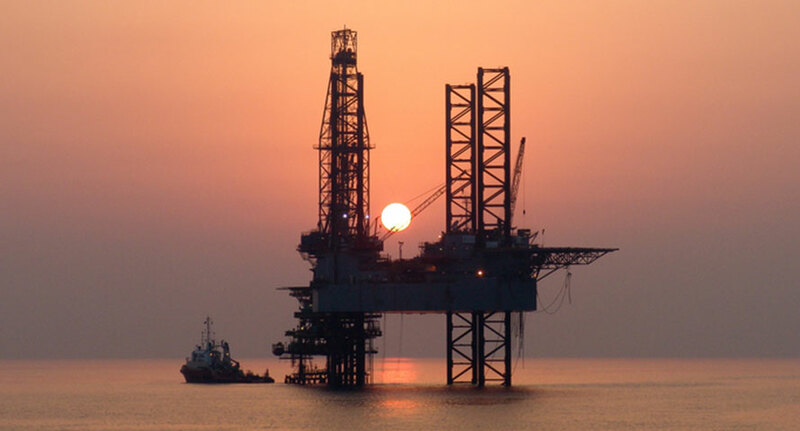 Seatrans Shipping agency offer proper Pre planning Stages to clients in the Oil and Gas industry which is vital in order to avoid waste of time. After pre planning takes place we then start mobilisation for the start of any project down to De mobilisation after completion of the Project.